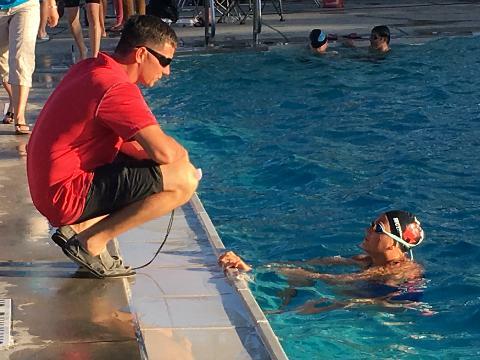 Our team is a year round competitive swim team offering high quality professional coaching and technique instruction for all ages and abilities. 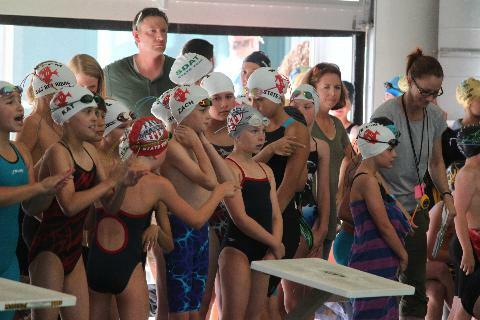 The goal of our team is to provide every member an opportunity to improve swimming skills and achieve success at his or her level of ability, from novice to national competitor. 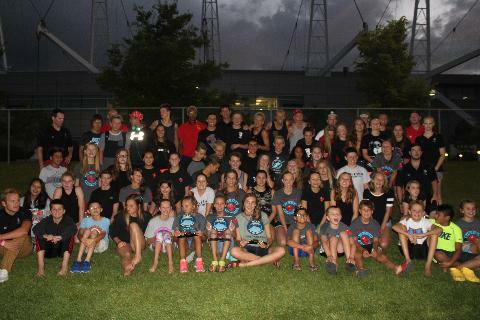 Over the past decade, WFFM has established itself as the elite competitive swim team in the state of Utah. Whether you are looking for your first competitive swimming experience or you have been in the sport for years, the Fish Market has a place for you to grow and pursue your goals and dreams! 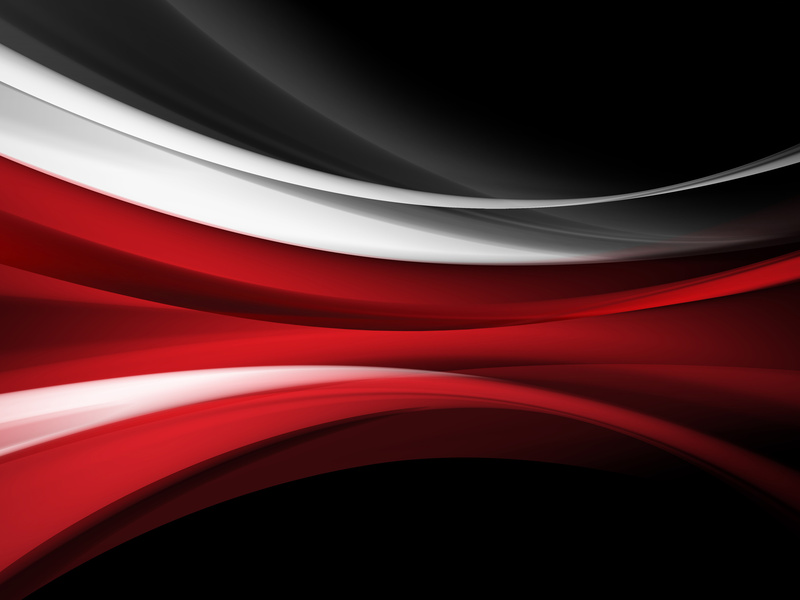 WFFM provides several convenient locations throughout the Salt Lake Valley. We have 3 practice sites located in Salt Lake City, Cottonwood Heights, and Draper. Come and join our team. We accept new members all year. Please use the "contact us" tab and send us an email. WFFM Takes Senior State Again..
New Swimmer registration August 29th 6:00 p.m.
Return Swimmer Registration August 22nd. Wasatch Front Fish Market Takes State!! Fish Market Took 2nd overall in the 2013 Short Course Age Group Championship! !